The Symphony Orchestra and singers from Australia's The New South Wales Public Schools are coming to Manchester this Thursday to put on a stunning performance at Manchester Cathedral. The concert showcases Australia's best high school ensembles in collaboration with the Royal Northern College of Music's (RNCM) first year string players. Performing classic pieces from Tchaikovsky, Elgar, Riebl and Whitacre, this is the perfect event for lovers of classical music to enjoy an afternoon of the finest musical pieces. This is your chance to see Australia's finest musicians performing right here in Manchester. The repertoire of music is spectacular, come and enjoy the future classical music stars as they take to the stage. The orchestra currently has sixty-nine musicians and a total of forty-two singers in the choir. All the members of the orchestra are young students, many in high school with the average age of the members being sixteen. This is what makes this orchestra so impressive. It is also great to see the orchestra working alongside students from the RNCM. Come and see the best young musicians from different continents playing together. Taking place at Manchester Cathedral, this is also your chance to visit one of the best-loved destinations in the city. Music is regularly played at the Cathedral by choirs and musicians, so this is a great place to come and listen to some amazing songs and classical pieces. With many free concerts and regular services, there is always something to listen to inside this beautiful venue. 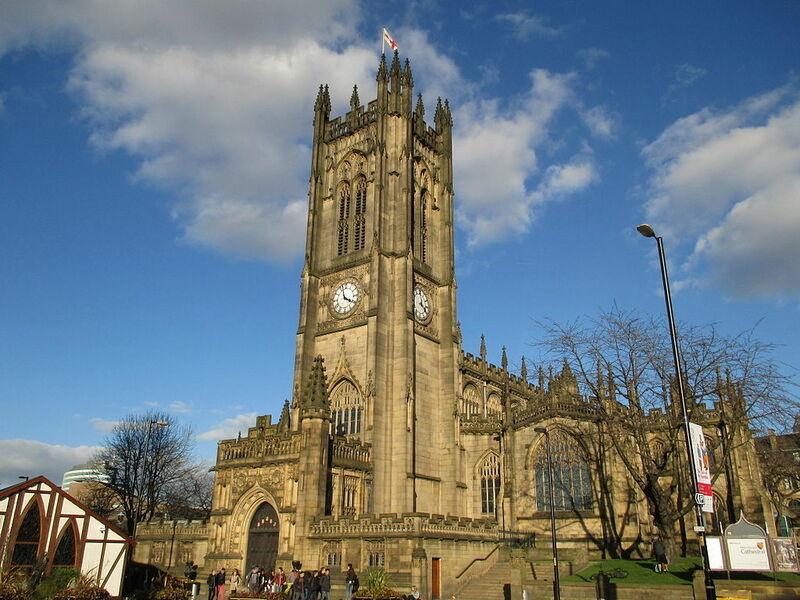 The Cathedral is easy to get to, located right in the heart of the city centre it is close to Manchester Victoria train station. The concert is taking place at Manchester Cathedral in the city centre on Thursday 18th January and is free to attend. The show will run from 7pm until 8.30pm. This is a lovely way to spend an evening in the city centre, so why not come along and see some amazing performances. You can reserve a seat by emailing concert@wenstravel.com.